How would you prefer to spend a beautiful summer day? Would you take a dip in the pool? Would you enjoy a glass of wine surrounded by spectacular water and rock features? What if you could do all this in the comfort of your own backyard? 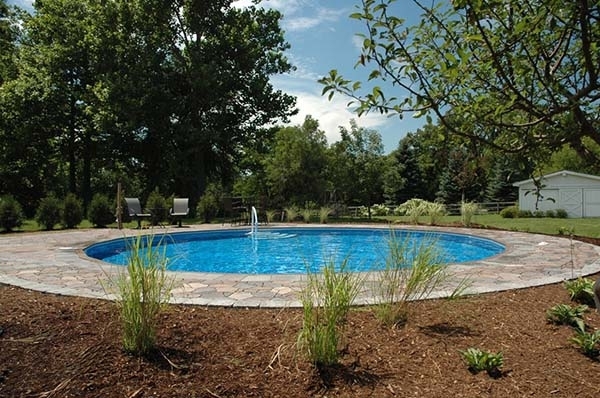 With the help of Prestige Pools, you can have easy access to your own personal oasis. Contact us at 207-786-7665 to learn more about our services. You can reach us at 207-786-7665 to schedule a free in-person estimate. 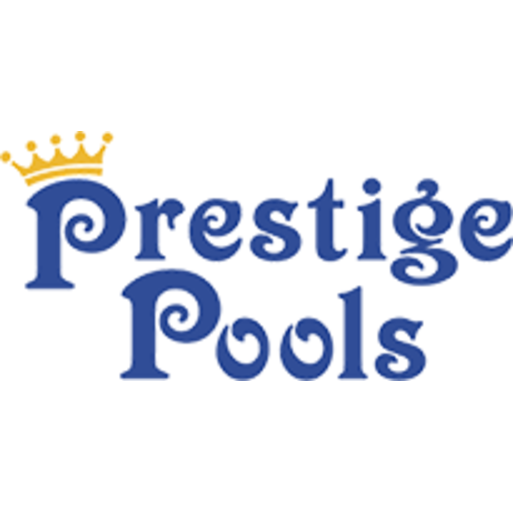 Prestige Pools is located in Auburn, ME. With years of experience in the outdoor living area, we are dedicated to helping you improve your backyard. We have the services you need to install hardscaping, pools, spas and outdoor kitchens. If you have a particular vision, you can count on us to bring it to life. 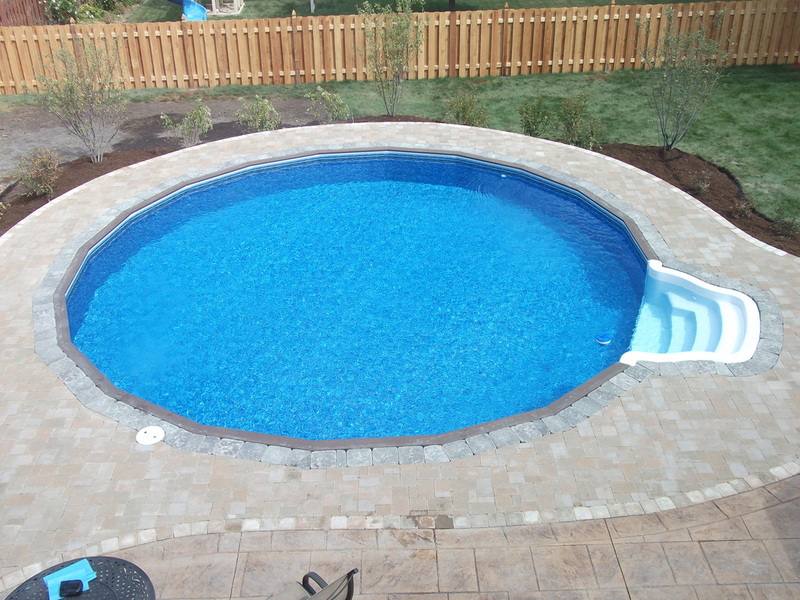 We can customize everything from your hardscaping to the shape of your pool. 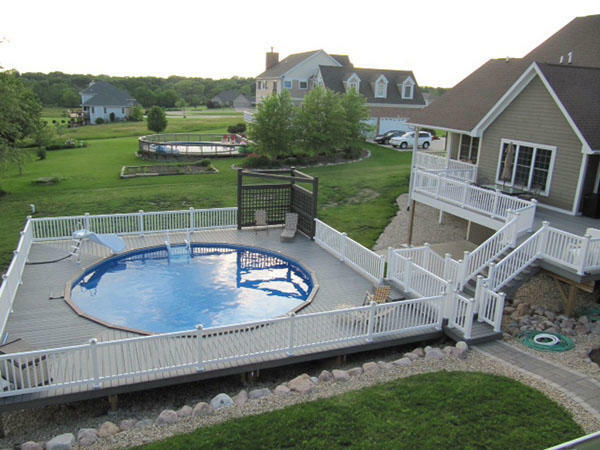 Bring your dream yard to life with the help of Prestige Pools. Choose Prestige Pools to bring custom pools, spas, hardscaping and outdoor living solutions to your home.